CAMDEN’S Labour group can be split, in the main, between the Haywardites and the Tulipistas. 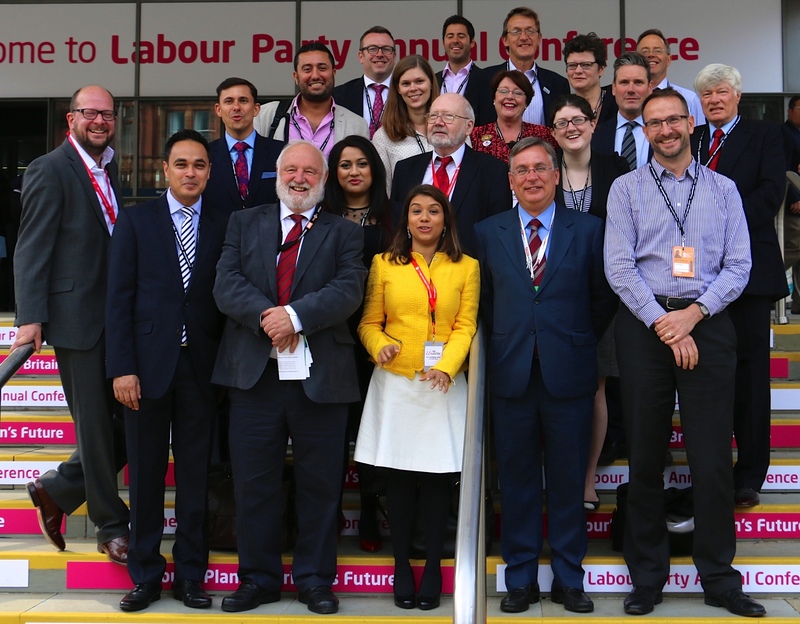 It may not be a schism of Blair-Brown sharpness, it may even be unfair to use a word as dramatic as schism, but a fracture exists which goes back to the night Sarah Hayward won the leadership of the council group by a single vote from Tulip Siddiq. And sure enough, if you can work out who is broadly on which side, you can usually deduce whether they will be supporting Sarah in her bid to win parliamentary selection in Holborn and St Pancras. Or not. Of course, this is not a hard-and-fast rule, but it’s part of the dynamic and in the Midland Hotel bar it was noticeable that on Monday evening a table of Haywardites sat apart from a table of Tulipistas, loosely grouping themselves these days as a fan club for an alternative selection candidate, Sir Keir Starmer. This may have been by chance. It’s a big bar, full of striding shadow ministers. There’s a shortage of seats at knocking-out time in the main hall and you grab the first perch you can. Yes, it may all have been a coincidence, just like the way our group picture on the facing page was taken by someone you’d guess to be a Tulipista – and without Sarah, the team captain in sight. We will no doubt be told that this was all an organisational mishap into which we must not read too much. But it’s curious that it was organised at a time when Sarah was speaking at another venue in her frenetic tour of fringe meetings. Into such fun and games have strolled Ivana Bartoletti, flitting between both tables, and Patrick French. 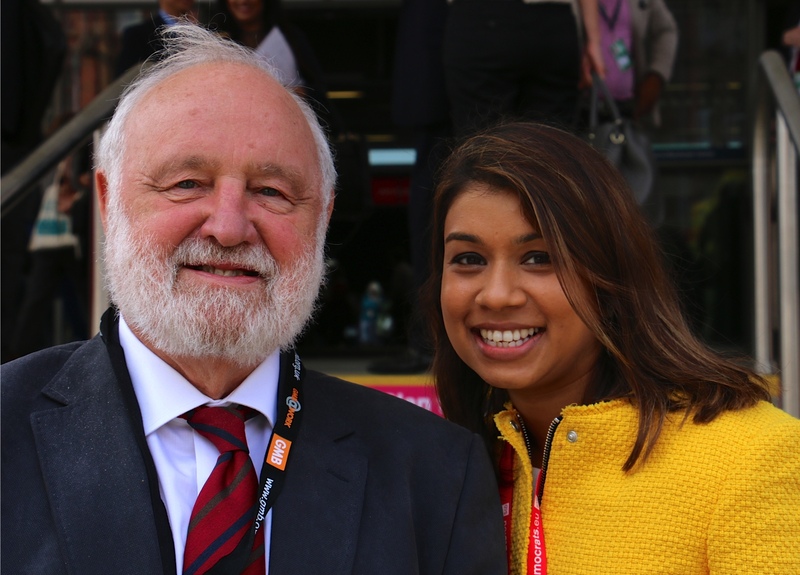 For, despite earnest attempts to talk policy this week, most specifically some interesting thoughts raised by Theo Blackwell about greater devolution to local authorities in the wake of the Scotland vote, the bugging distraction remains this unsolved dilemma of who will get Frank Dobson’s seat. This person is winning. That person doesn’t stand a chance. Did you hear about Tony McNulty? And on it goes. In the press room, national journalists greet a hack from Camden with only the H & St P question. Half-acquaintances from other London Labour groups pester for tips on who will win. But it would be foolish to call a winner now. The Tulipistas already have one key victory – Tulip’s own seizing of Hampstead and Kilburn – but this time they are up against a more organised campaign, and the Haywardites seem more focused on not letting a safe seat slip away so easily. The endgame of this saga, and, folks, it will come to a climax at some stage, may well just be as interesting as the actual election itself.